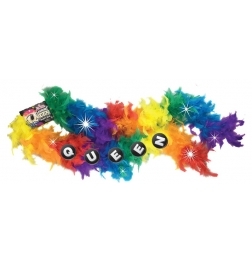 Adult Costume Australia Offer Horny Devil Vibrating Headband - Black/Red by Hustler Lingerie, Role-play into the night and let yourself get carried away! 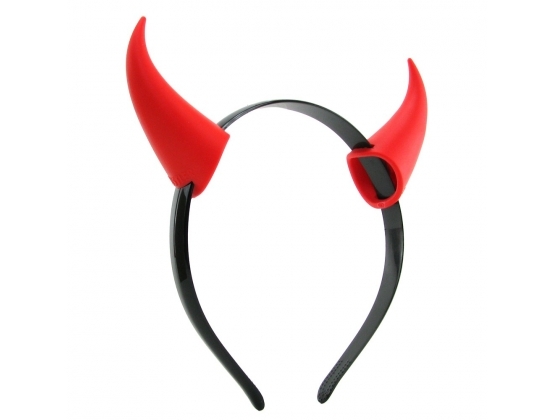 Dress to impress and add a little zest to your life by indulging in the titillating vibrations of the Horny Devil Vibrating Headband. Role-play into the night and let yourself get carried away!